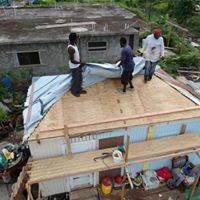 Hurricanes Irma and Maria destroyed or severely damaged 90% of all homes in the British Virgin Islands and left tens of thousands of people without adequate shelter. That’s over 4,500 homes! Many have been forced to evacuate as their houses are no longer habitable. Having a roof over your head is one of the most basic human needs. Let’s help the people of the BVI rebuild their homes better, smarter, and stronger than ever before! 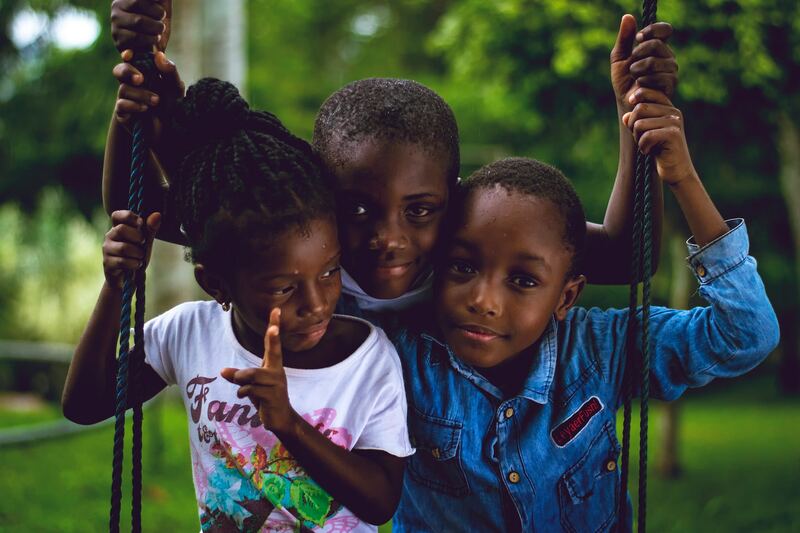 Wrapped for Christmas December 2017 Christmas came early for Edith King in Tortola. Edith had been patiently waiting her turn for a new roof after our assessment in November and the roof gods smiled on her in December. The Adopt A Roof construction team descended on her home to tear off the old moldy ply panels and begin the process of putting a proper new roof on. We are thrilled that Edith will have a loverly “wrapped” home for Christmas. AAR’s construction manager Cortez Forbes commented, “Sights like this make all the efforts and frustrations worthwhile.” A special thanks to Tortola Ladies Club who adopted this roof and contributed to the materials for this roof. To avoid cost-bearing administration. The members all work for free. All funds raised will go toward providing the supplies, materials and equipment needed to build new roofs.